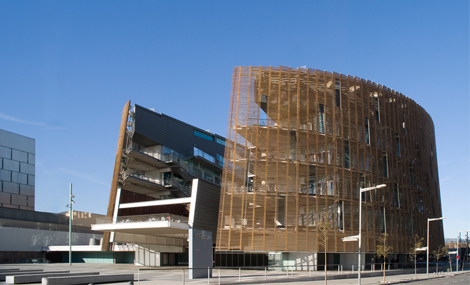 The reception will take place at the Barcelona Biomedical Research Park (on the main terrace, seen photo below) on Monday (11 September). Registration & Tickets: Select the option during the conference registration. Two months prior to the Conference dates, in case you have selected it, we will inform you about the available dates, ticket cost (not included on the registration fee – visit costs around 25€) and how to book it. 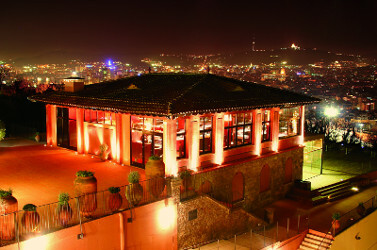 The organization will offer the service of official guides without cost. Limited tickets, available while stocks last. Discover the meaning of Gaudí’s artistic universe on this guided tour of the Sagrada Familia, Barcelona’s icon and the dream of the brilliant architect. On the tour, you’ll discover the different façades of the basilica and visit its surprising interior, inspired by nature and consisting of vast columns that make up an astonishing stone forest. Plans and models will reveal how Gaudí conceived his vision of 18 towers which, with some variations on the original design, are closer to completion every day as a result of the money raised from ticket sales and donations. When: Wednesday 13th; just after the demo session. 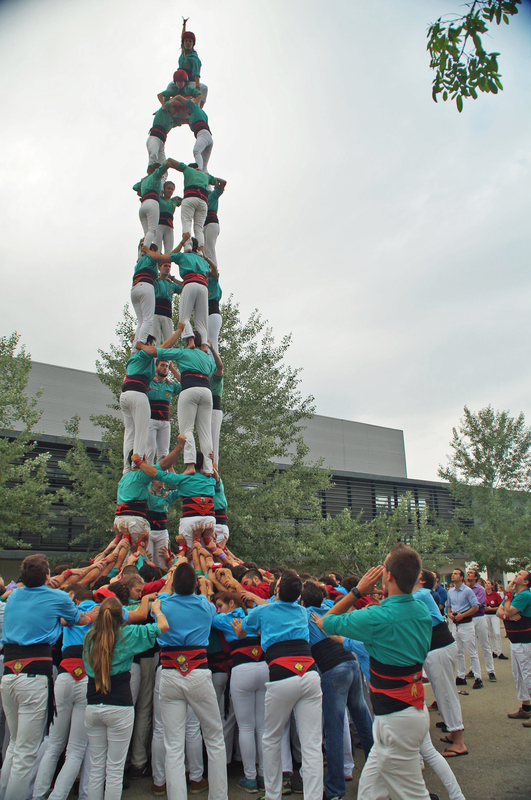 A castell is a human tower built traditionally in festivals at many locations within Catalonia. At these festivals, several colles castelleres (group of people who do these towers) often succeed in building and dismantling a tower’s structure. 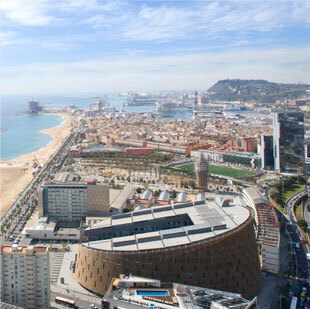 On 2010 castells were declared by UNESCO to be amongst the Masterpieces of the Oral and Intangible Heritage of Humanity. During the conference, just after the demo session on 13 September, a castellers performance will take place for all the attendees at the BPM 2017. The group in charge of the performance are Arreplegats. The Arreplegats de la Zona Universitària are a colla castellera comprised exclusively of people linked to universities in Barcelona. The colla was founded in 1995 by a group of students who were also castellers and wanted to keep and practice their hobby in college. 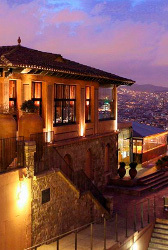 The conference dinner will be hosted at El Xalet de Montjuïc, a gastronomic space that combines Mediterranean cuisine and author with the most spectacular views of Barcelona.